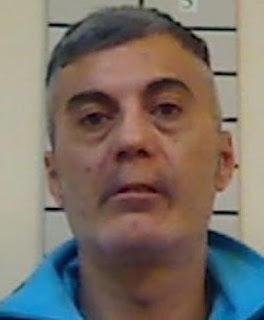 Gennaro Notturno, 47, has started speaking to police about mob hits after being jailed himself. 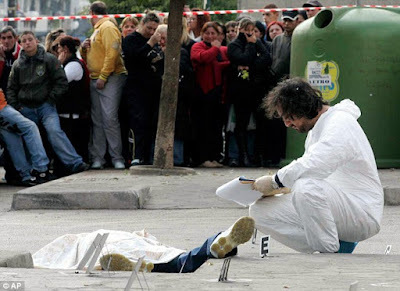 A member of the infamous Camorra, he has explained how two rival clans ended up warring over control of the drug trade in the Scampia area of Naples in 2005. 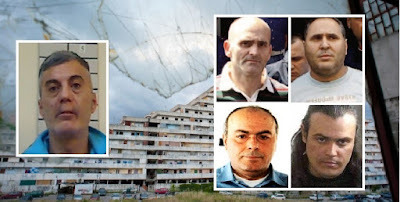 The Scampia feud was a feud between the Camorra gangs in the Neapolitan quartiere of Scampia which broke out in 2004 and 2005. It began for Notturno when his crew murdered rival Antonio Ruggiero. 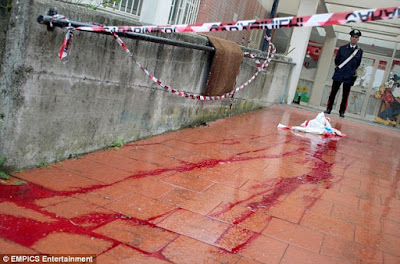 He said: "We cut his head off with a carpenter's saw. The killers threw his head to the floor and started playing football with it, prompting the boss to laugh, although others were vomiting in the corner." The boss then turned to his clan members and said: "This is the war. Are you ready?" The severed head was later presented to the widow of a man killed by Ruggiero’s cousin. 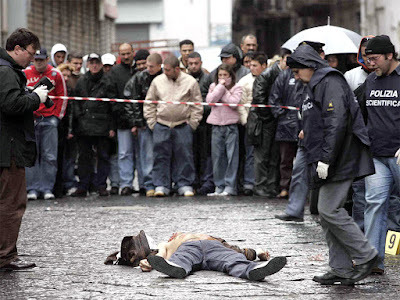 The ensuing mafia war resulted in 84 killings in ten months. Notturno’s revelations have been heard. His 21-year-old nephew was shot three times and left to die 3 days later.